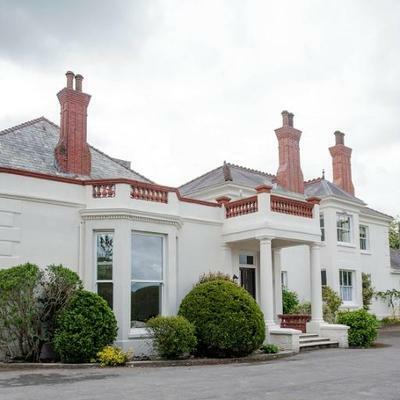 Situated in the Carmarthenshire area, Mansion House B&B has 5 luxurious bedrooms, each named after a Welsh hill farm and a restaurant that has two AA rosettes. I guess the location is not the only thing that is stunning about Mansion House, right? 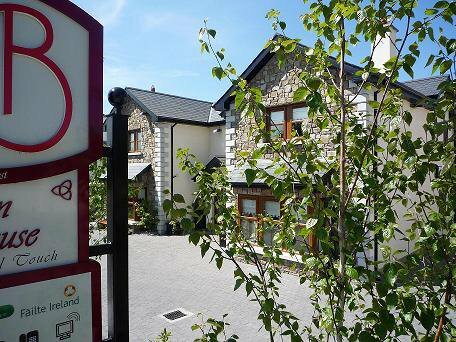 It is no wonder that they have won the award for a Guest Accommodation of the Year, Wales. If you are still not convinced take a look at some of the reviews their customers have left on TripAdvisor and you won’t be disappointed when you see that the place has been described as “outstanding” and having “superb food and stunning location”. 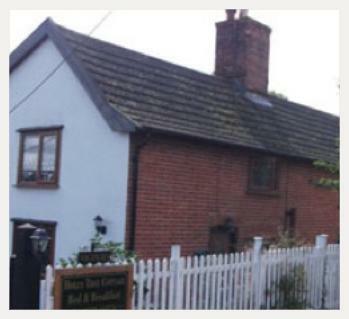 We managed to get a comment from the proud property owners David and Wendy Beaney! Located on the island of Islay with a stunning view over the Mull of Oa and the Atlantic, Glenegedale House was voted the friendliest B&B by the AA B&B awards. The B&B has four rooms, offers delicious Scottish food and something extra – books, maps and local tourist information to browse through. Rated 5 out of 5 on TripAdvisor with comments such as “unsurpassed hospitality”, “peaceful perfection” and “a complete dream” we are in no doubt that Glenegedale House deserves their award. This is the third award that Glenegedale won in less than 2 days. That is right, they were also awarded Breakfast Destination of the Year and a Gold Award for Food by the Scottish Food Academy in Edinburgh. 1. Use a simple and readable font for your website. We all love the fancy fonts, but you must remember your font should be web-friendly and easy on the eye. 2. Your “Book Now” button e.g. your Search Availability should be visible on every page of your website without having to scroll down (above the fold). Visitors should see it without having to look for it i.e. place your Search Availability at the top or the right-hand/left-hand side bar of your Home Page. 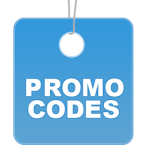 Remember, your booking button must be on ALL pages of your website and ideally in the same place. Doing this makes it easy to find. 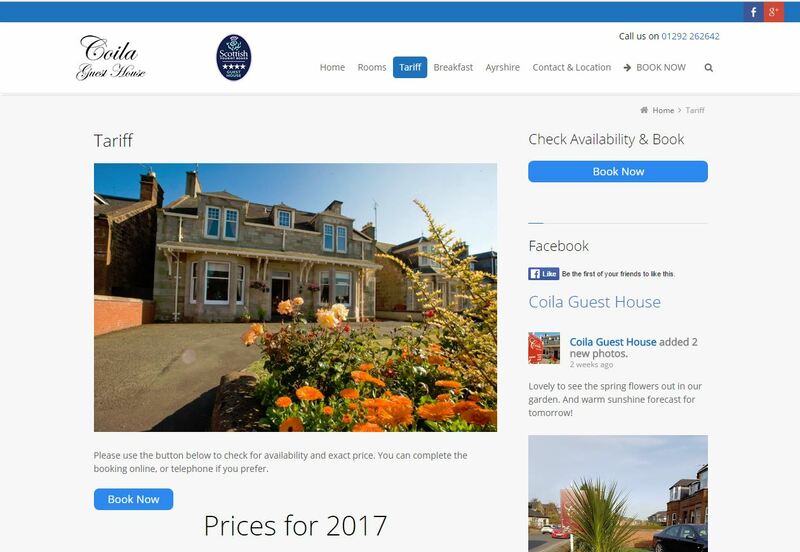 Take a look at how the Coila Guest House do it, it’s in the top menu on all pages and again on the content pages. By all means be creative but also give a consistent structure to help customers find your availability and book. 3. Each click you ask a customer to make reduces your bookings. So don’t hide your “Search Availability” button under your Accommodation or Tariffs menu. Many will leave a website in less than a minute after they have landed on the Home Page because they can’t find what they need. Visitors are looking to check your rates and availability, don’t bury it behind another click. 4. Remember, when you make any changes to your website spend a little time checking that all your links and buttons are working properly. Why not ask a friend to do a booking and tell you how they found it. 5. If you are active on social media then place your social media icons in a visible place. If you are on Facebook/Twitter/Instagram put a link to those pages on your Home Page at the top to avoid having customers scroll down to search for them. 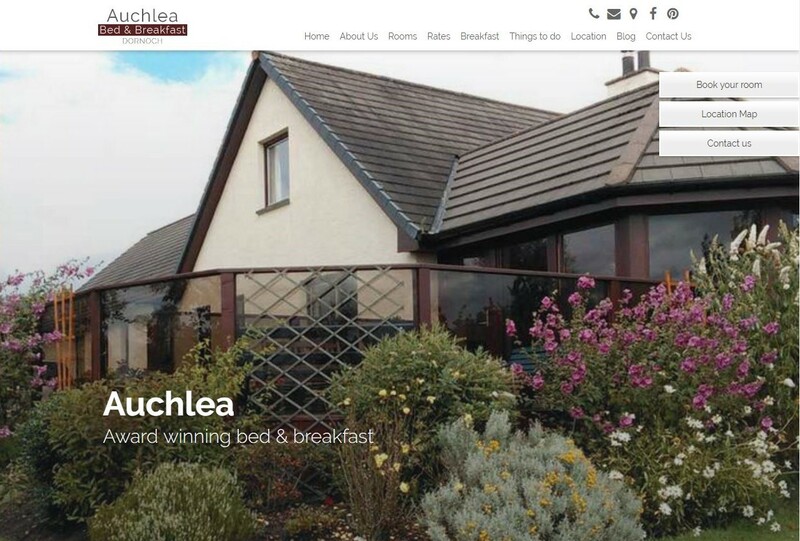 The Auchlea B&B has their social media buttons well placed on their Home Page. As you can see these are simple, easy ideas that everyone can try in order to make their websites more booking-friendly. Let us know how they work for you in the comment section below. The 2016/2017 Scottish Thistle Awards were held on 16th March at the Edinburgh International Conference Centre. As usual, the category freetobookers did best was Most Hospitable B&B/Guest House. 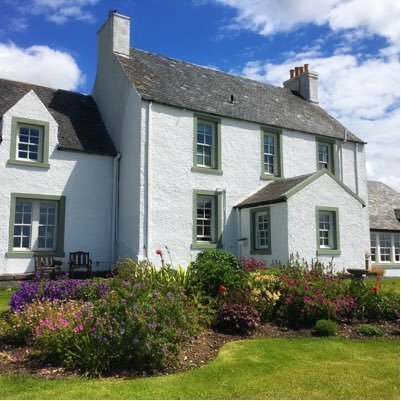 We are happy to announce that this year at the Scotland’s tourism Oscars, Brookford B&B, a freetobook user, has won the national award for Most Hospitable B&B/Guest House. Congratulations! 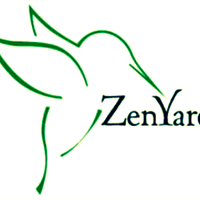 “We are completely elated to have our efforts recognised in this way. To be honest, being the first time we had entered the competition, we had no expectations about winning the Regional final let alone winning the National title too. To us, hospitality comes naturally and is all about treating our guests and recognising their needs as we would close friends whom we have invited to stay with us. Scotland’s Best B&Bs, which is using freetobook as a Together Group was a regional finalist in the Working Together for Tourism category. Congratulations again to all of you! Attention freetobookers: It is time to update your property Facebook pages with the “Book Now” button, as Facebook has launched a new app – City Guides! The app’s aim is to give its users ideas on things to do, places to visit and accommodations to book in different cities of the world. Make sure you are ready with your “Book Now” button active on your facebook page. The app is not available to everyone just yet, but after all the buzz it is creating, we are sure that everyone will be enjoying this new Facebook addition soon. What we know so far is that if you look for a specific city the app will show suggestions based on places your friends have visited in that city and the most popular places among the locals. If someone is looking for an accommodation, for example, they will see suggestions of nearby properties and they may stumble upon your property Home page with the book now button and reviews. City Guides will appear among other apps on the mobile version of Facebook among Events, Pages, Offers, etc. So, don’t waste time and check if your book now button appears on your property page. If you don’t remember how to add a Book Now button, take a look at our Facebook ADD a Book Now Button video below ! facebook Book Now from freetobook on Vimeo. Having access to an easy to use credit card system has been a great bonus to so many of our customers. Being able to accept credit cards for your online and telephone bookings makes payment simple for you and your customer. It’s easy to take balance payments and make any refunds if you need to all at the click of a button. No more chasing cheques or waiting for bank transfers Stripe does it all for you, click, click…. Stripe is a faster and a more secure online payment system which enables you to take card payments without the need for a merchant account or a payment gateway. Freetobook introduced Stripe in 2015 and since then we have had astonishingly high feedback about the service. 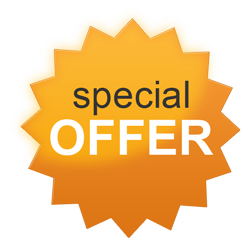 In fact we are so sure it will be good for your business that we offer a 30 day money back guarantee on the freetobook integration charge. Still not convinced that Stripe will work for your business ? Take a look at what fellow freetobookers are saying. 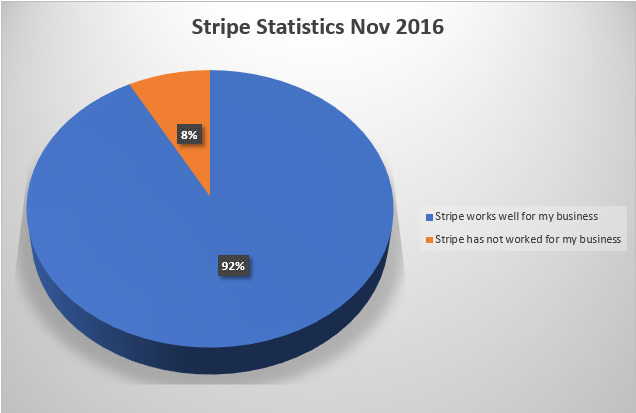 In Nov 2016 we asked those of you using Stripe to rate the service, results below…. 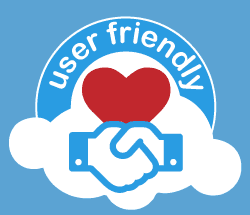 A staggering 92% of the users are very happy with the service. There is nothing more that we can say after those testimonials from freetobookers, other than giving you our guarantee that you will love using Stripe. If not, we offer a full refund within 30 days of paying your subscription. Freetobook charges an annual integration fee of £89 for providing you with this great payment functionality, all of which can be accessed through your freetobook account. Get your freetobook Stripe integration today !! Click the PAY tab when logged in to your freetobook account. Imagine you’re a looking for somewhere to stay and you stumble upon your website. What do you see? Evaluate, how your website looks, what feelings do the descriptions create, what are the colours saying to you? These are the first things your customers see, is it painting the image you have in your own mind about your property? Simply put, is it telling the story you want to tell? Those first impressions are personal and emotional and getting them right will help increase bookings, so here are 5 tips to ensure you make the right impact. 1. Use colour psychology – Although, the language is important visuals are the first thing people see when they open a web page. It is proven that our brains process visuals 60,000 times faster than text! Thus, choosing the right colours for your website is pivotal. So, here comes the colour psychology. If you haven’t heard about colour psychology before, the basic idea is that different colours convey certain meanings and feelings. For example, brown gives the sense of security, it is a colour some people associate with home and quietness. You have to think about the general atmosphere of your property, where it’s situated (by the sea or up in the mountains), then decide what colours to use. House on the point B&B, located on the coast by Ullapool. 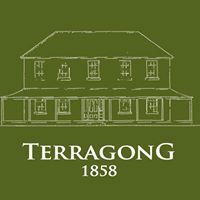 Along with great photos, they have used blue and white as key colours on their website, suggesting that the property is located near water. 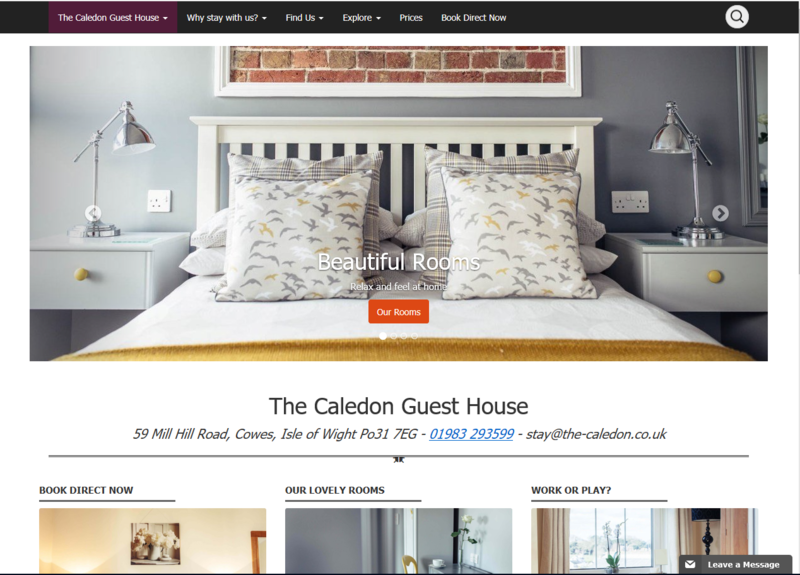 Another good example is The Caledon Guest House, Isle of Wight, which have used back and white as their background colours, suggesting sophistication and glamour. This is also a good complement to their amazing photographs. For more information, you can check the Psychological Properties of Colours. 2. Add a welcoming video on your website – Adding a short video to your website, helps to establish authenticity and show the atmosphere. It is critical to keep it short, as 60 percent of viewers will drop off within two minutes of a promotional video. Moreover, by adding a video to your website you will increase the traffic to your website, as a recent marketing study showed in 2017, video content will represent 74 percent of all internet traffic. 3. Language – Using the right language is a key. “A great photo can only benefit from an amazing description. 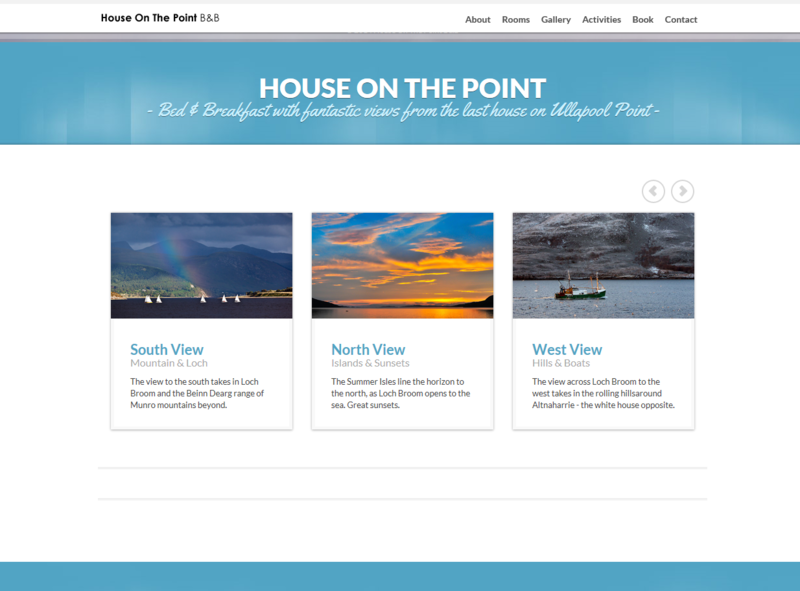 If you have already utilised our suggestions on accommodation photography, now you can have a go at improving the language of your website.”Here you have the chance to use those creative writing skills you never knew you had! You may have heard of the saying “Don’t sell rooms, sell character”. Well, here is your chance to get creative. Look at these examples: “enchanting rooms”; “attractive décor”; “sumptuous mattress toppers”. So, grab your notepads and start writing. If you are short on ideas spend 30 minutes online looking around, it’s all there. 4. Get reviews from your guests to show on your website – Word of mouth is one of the most influential marketing techniques. As we well know people are easily influenced by reading a great review or by friends sharing their great experiences. Therefore, adding reviews to your website is one of the best ways to increase direct bookings. 5. Share stories – Write your personal story of how your property came to be or find a funny story to tell. Working with people all the time, you might have a lot of fun experiences, so share them. Think about something that has made you laugh, a strange request or an incident which turned out well in the end and share it on your website. 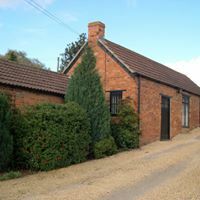 Customers will see a more personal side of you, like this blog of The Hive at 52 B&B, in which the owner records their everyday life as a B&B owner. So, why don’t you try some of those tips? Going the extra mile towards increasing your direct bookings is that simple.